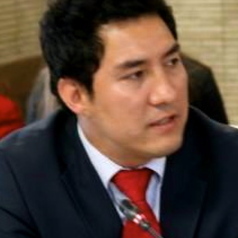 Timor Sharan is a lecturer in international relations at Kateb University, in Kabul, Afghanistan. He has a PhD in International Relations from University of Exeter, UK. His PhD research examined the role and power dynamics of endogenous political networks on post-2001 statehood and intervention in Afghanistan. He also holds an MPhil in Development Studies from University of Cambridge (UK). Mr. Sharan has published in peer-reviewed international journals such as the Central Asian Survey and Ethnopolitics. Mr. Sharan has worked as a governance adviser and donor support programme specialist for the UK Department for International Development (DfID) and United States Agency for International Development (USAID) in Kabul, Afghanistan.